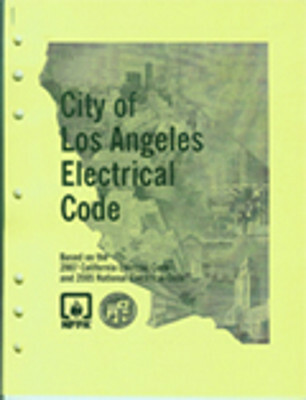 The California Building Standards Code, Title 24 of the California Code of Regulations, serves as the basis for the design and construction of buildings in California. 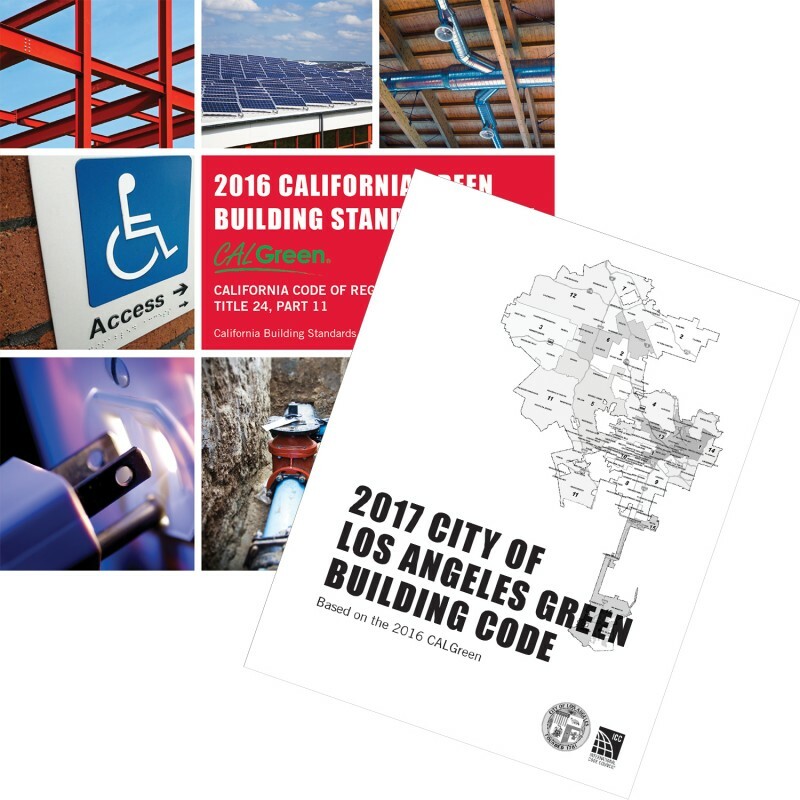 Improved safety, sustainability, maintaining consistency, new technology and construction methods, and reliability are paramount to the development of building codes during each three-year Code Adoption Cycle. The provisions of Title 24 include requirements for the structural, plumbing, electrical and mechanical systems of buildings, and for fire and life safety, energy onservation, green design and accessibility in and about buildings. CCR Title 24 is organized into 12 separate parts. Each part is given a separate name reflecting its subject. Stay green in the City of Los Angeles with this complete package! 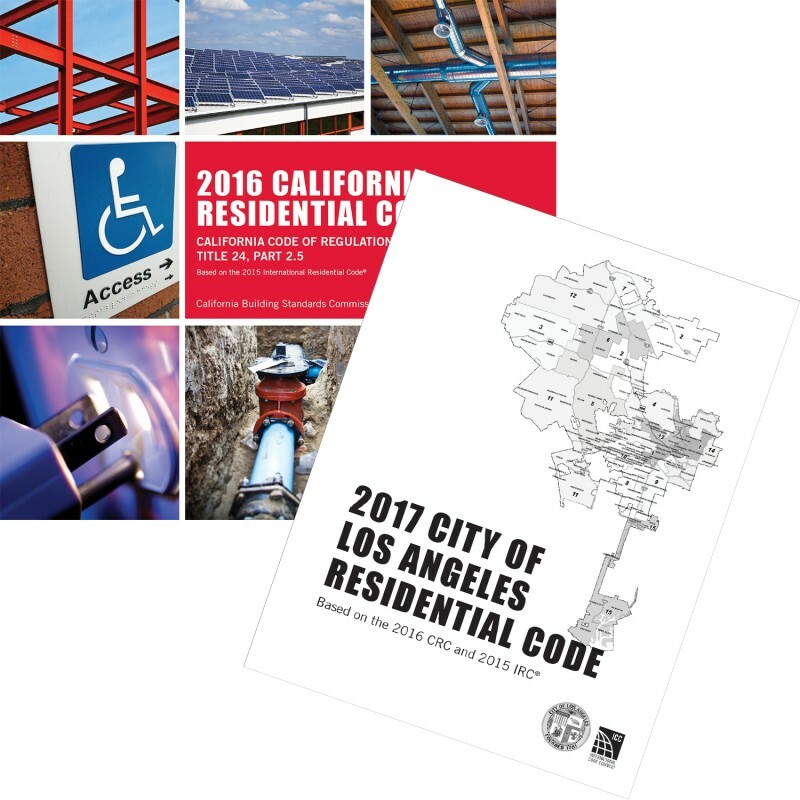 Stay up-to-code for residential structures in Los Angeles! 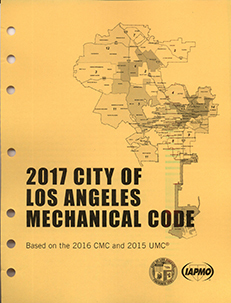 Stay up-to-code for mechanical systems in the City of Los Angeles with these amendments! 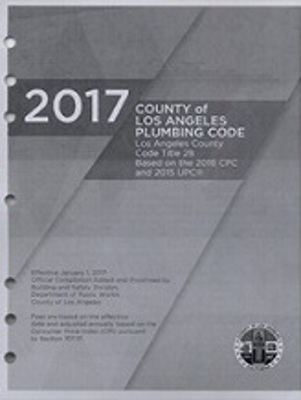 Keep up with the Plumbing Code at the County of Los Angeles!